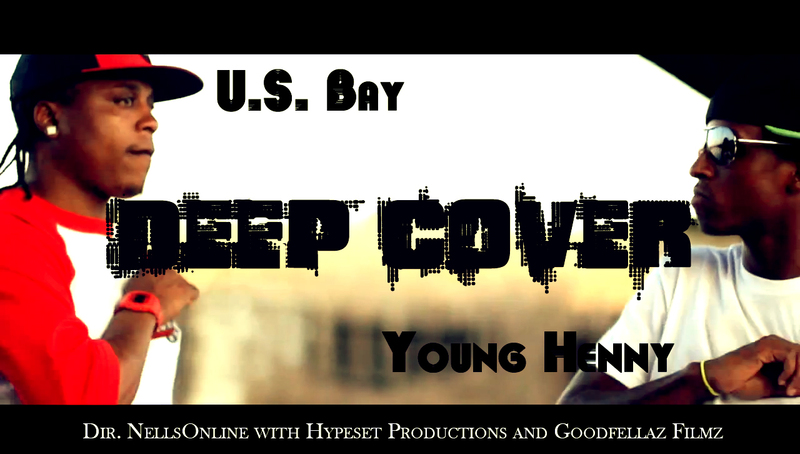 U.S. Bay and Young Henny give you their rendition of Deep Cover. Though I was young when the original song and movie with the same name debuted, this beat always brings me back to that era in the 90′s. Video brought to you by Nellsonline along with Hypeset Productions and Goodfellaz Filmz. This entry was posted on March 26, 2012. It was filed under Music, Videos and was tagged with Albany, Goodfellaz Filmz, Hypeset Productions, Joyt Movement, Nellsonline, NY, U.S. Bay, Young Henny.